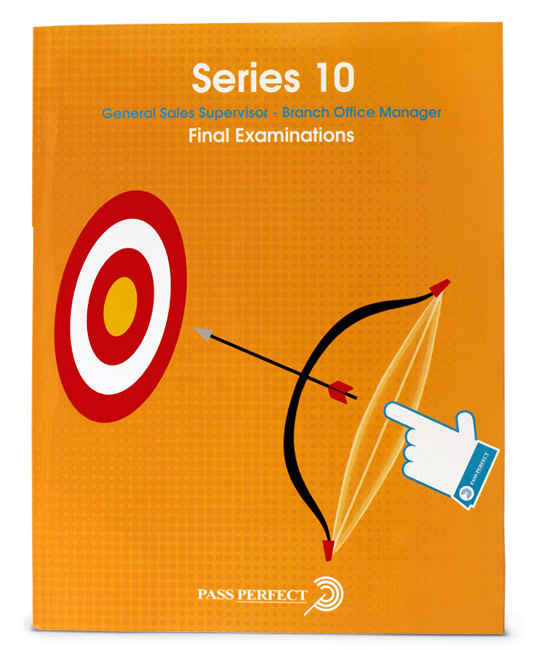 The Manager / Principal licensing exams allow an individual to supervise persons who recommend, sell, or trade securities; or to supervise back office and accounting functions. For most of these exams, a Registered Representative license is a prerequisite. Only individuals who are sponsored by FINRA member firms can take these examinations. When placing an order, please specify your sponsoring firm.